The fossil Vs renewable debate rages on. Among people on the 'extreme' renewables side, we have those that would call for an immediate ban on all drilling. On the other extreme are those that seem to criticise every effort to create a cleaner world with less pollution. At NatResPro we're very much in the fossil AND renewables camp. It's not practical to ban mining and switch to clean energy immediately. At the same time we salute new technologies that make renewables cheaper, and fossil extraction and burning cleaner. We do the best we have, with what we have available. This applies to technology, resources, knowledge and most importantly, public sentiment and political will. 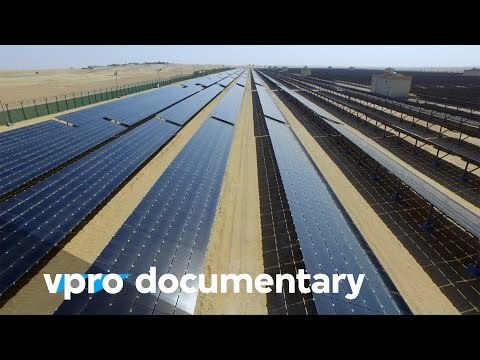 Solar Power currently offers the most promise for the future. It has few of the downsides of the alternatives. Its quiet, non-polluting and non-poisonous to humans and to nature. The rare earth elements needed for the panels aren’t in abundant supply and have been mined in a reckless way in some countries. Sunlight is intermittent, meaning that it doesn’t shine at night, and offers a lot less power on dark cloudy days. Unless it’s used right away, solar energy has been hard to store as battery technology has lagged the photovoltaic side of things. It’s been hard to match up with an old-fashioned power grid so feed-in tariffs have been hard to organise. Solar panels have been very expensive, and have relied on government subsidy to get traction and adoption. The good news is that prices have come right down in the past 10 years, especially in the past 5 or so. New battery technological advancements are being created all the time. The future of solar energy is very optimistic and exciting. It can offer clean and safe power to the biggest companies, down to the smallest remote communities.